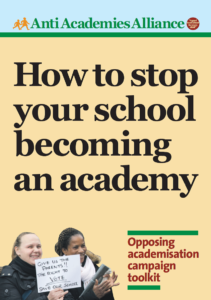 What should a Labour government do about academies and local authorities? 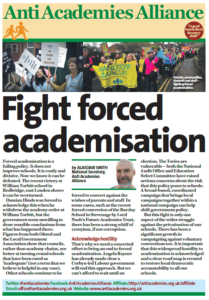 We know that the policy of academies been a disaster for education. The question is what should be done about them? 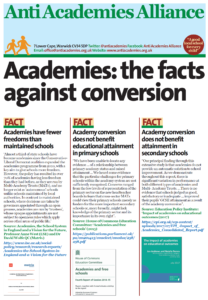 Angela Rayner’s speech at Labour Party Conference in September was mainly about academies. She listed a number of ‘interim measures’ that a new Labour government would take. They include no new free schools, and local authorities to be responsible for admissions and able to open new schools. That begs the question what will happen to academies after the ‘interim measures’?